First comprehensive textbook of the fascinating topic of traffic dynamics. The book discusses empirical phenomena, stop-and-go waves, models for the driving behavior, and stability analysis, in a way that it is easily accessible to engineering, physics and math students. 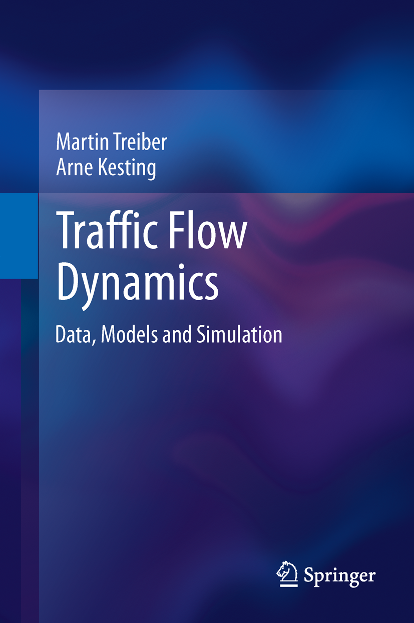 This textbook provides a comprehensive and instructive coverage of vehicular traffic flow dynamics and modeling. It makes this interdisciplinary topic, which to date was only documented in parts by specialized monographs, accessible to a broad readership. Numerous figures and problems with solutions help the reader to quickly understand and practice the presented concepts. This book is targeted at students of physics and traffic engineering and, more generally, also at students and professionals in computer science, mathematics, and interdisciplinary topics. It also offers material for project work in programming and simulation at college and university level. 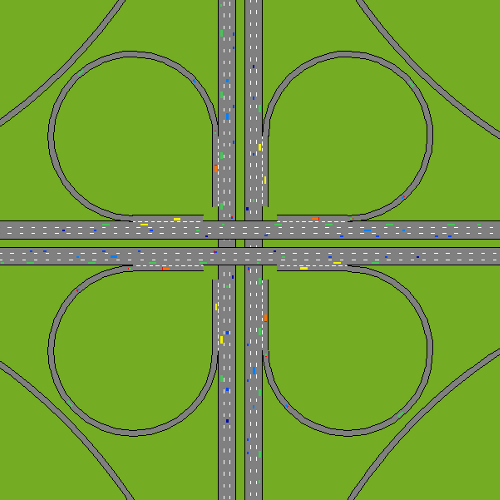 The main part, after presenting different categories of traffic data, is devoted to a mathematical description of the dynamics of traffic flow, covering macroscopic models which describe traffic in terms of density, as well as microscopic many-particle models in which each particle corresponds to a vehicle and its driver. Focus chapters on traffic instabilities and model calibration/validation present these topics in a novel and systematic way. Finally, the theoretical framework is shown at work in selected applications such as traffic-state and travel-time estimation, intelligent transportation systems, traffic operations management, and a detailed physics-based model for fuel consumption and emissions. ISBN 978-3-642-32460-4 · 2013, 503 pages, 194 illustrations, 54 in color. Sample Chapters: Take a look at the Table of Contens and two free sample chapters in pdf format. The Chapter 11 describing Car-Following Models Based on Driving Strategies is a good starting point to learn about microscopic traffic models, particularly the Intelligent Driver Model (IDM) and some enhancements. Errata: We keep the list of errors up-to-date here – feedback is appreciated, see below for our email addresses. "... it will be a useful guide for students who want to make the jump into a fascinating area of research." "... written by authors currently working at the forefront of traffic flow dynamics research and development." "... there's currently a big gap between traffic-flow science and traffic engineering, but this book admirably connects the physical mechanisms leading to a traffic jam with such engineered solutions." "... I recommend Traffic Flow Dynamics as a very thorough textbook and reference for those in the transportation sciences field." Martin Treiber received his Diploma and his Doctoral (Ph.D.) degree in Physics from Universität Bayreuth, Germany. 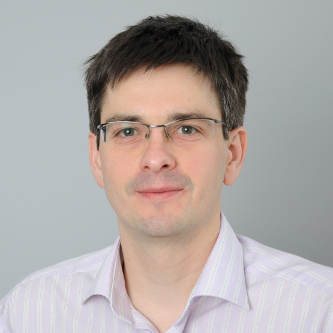 He is lecturer at the Chair for Traffic Modeling and Econometrics at Technische Universität Dresden, Germany. His research interests include vehicular traffic dynamics and modeling, traffic data analysis and state estimation, and the study of macroeconomic impacts of motorized individual traffic. Arne Kesting received the Diploma degree in Physics from Freie Universität Berlin, Germany, and the Doctoral (Ph.D.) degree from Technische Universität Dresden, Germany, in 2002 and 2008, respectively. 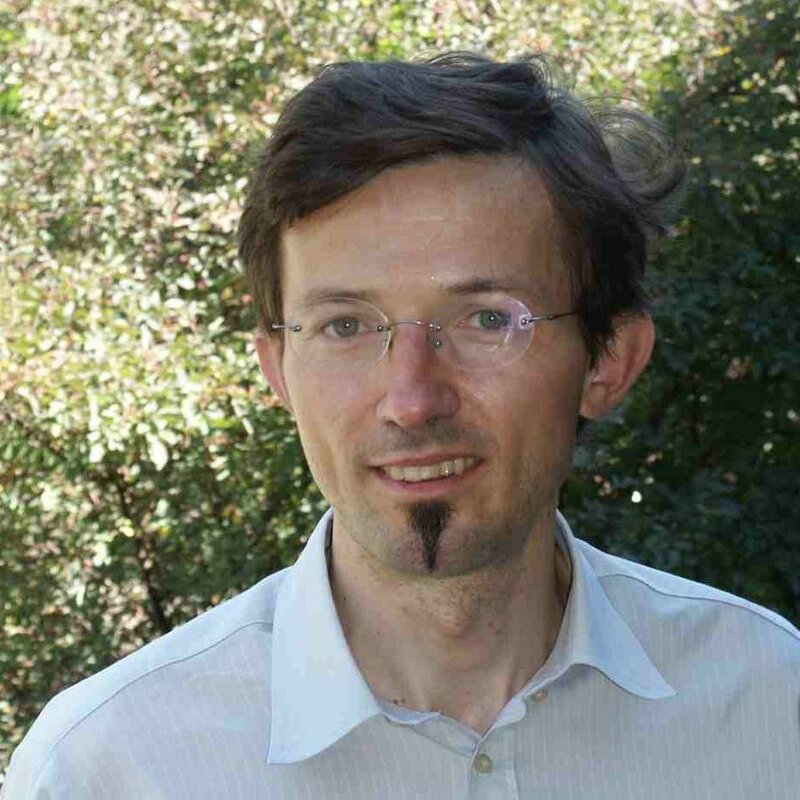 In 2009, he received the IEEE ITS Best Ph.D. Dissertation Award for the thesis entitled Microscopic Modeling of Human and Automated Driving: Towards Traffic-Adaptive Cruise Control. He is now with TomTom working as expert software engineer in Berlin. 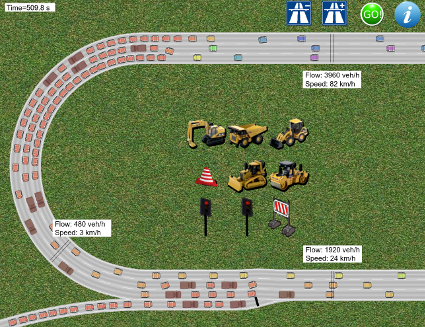 The open-source simulator is written in Java and implements various car-following models. MovSim is providing reference implementations for the models described in this textbook as well as some simulation scenarios. The source-code is available on Github. 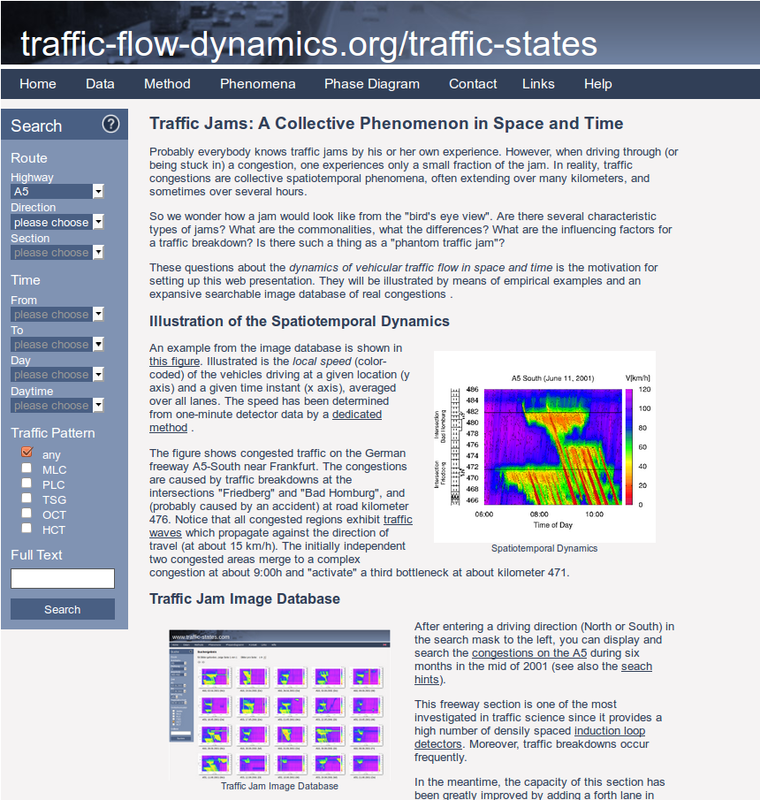 The website illustrates the rich dynamics in space and time of traffic flow by means of empirical data. The website offers a searchable image database of real congestion patterns. It explains the different characteristic types of traffic jams, the influencing factors for a traffic breakdown and if there is such a thing as a phantom traffic jam.